Donegal’s Rhys Irwin features in the World Superbike programme this weekend as the Donington round hosts Round 2 of the British Talent Cup. 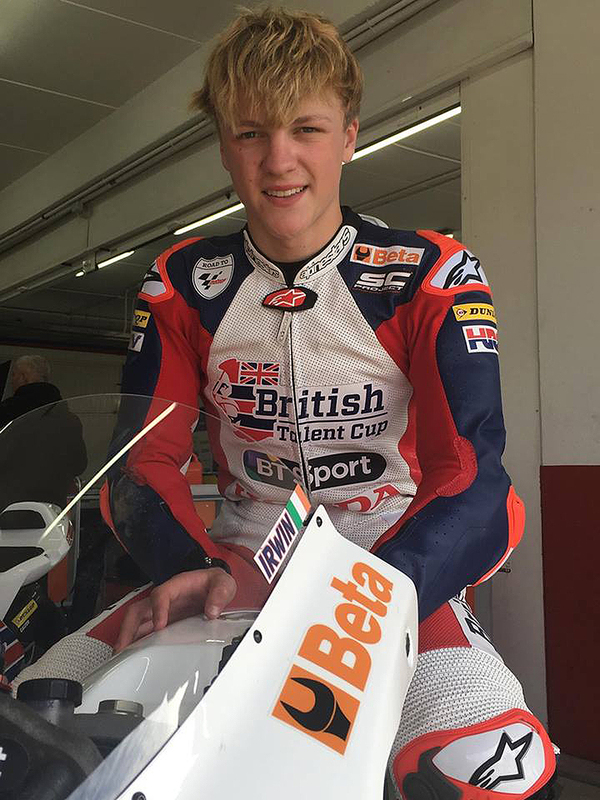 Competing on the Honda NSF250R Moto3 machinery, Rhys will be out on Friday for FP1\FP2 and qualifying to take place. Race 1 will take place on Saturday afternoon at 4.15, with Race 2 at the same time on Sunday. Both race will consist of 15 laps of the East Midlands circuit. 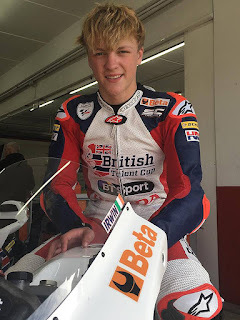 The British Talent Cup is a Dorna based competition and a potential introduction to MotoGP managed by Alberto Puig. It replaces the Red Bull Rookie cup whose past entrants include Johann Zarco, Maverick Vinales and current MotoGP champion Marc Marquez.